If you believe the world is small, you can make a difference. 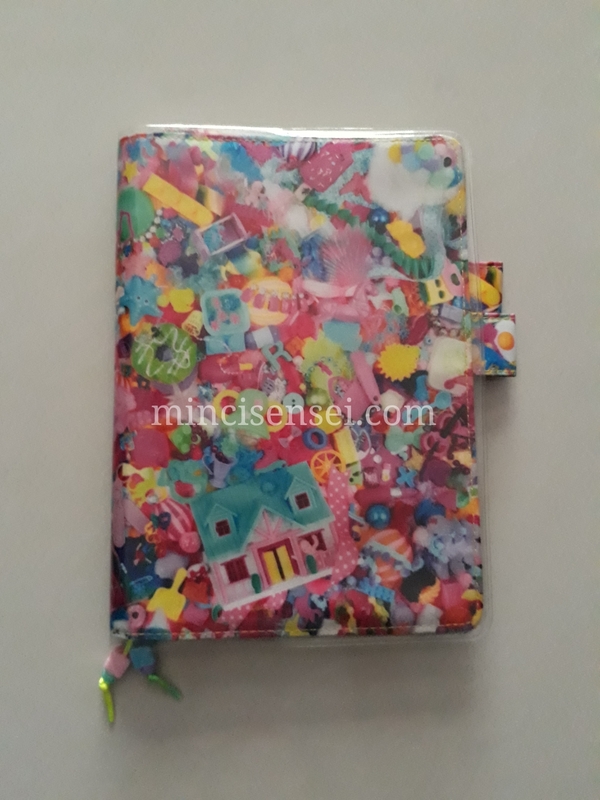 MinciSensei.Com is merely a platform for me to jot down itsy bitsy stuff on the things I do, see or read. I have no intention to be a life guru, mind you. I just want to write. And leave my mark [read;good marks] on cyberspace. Just so my great grand children could see how their moyang looks like as a young lady. Ha ha ha. On the condition the Apocalypse does not occur earlier. I started blogging in medical school, took a long break during housemanship because of time constraints and later picked it up when I was a medical officer. I dated several men. Broke off a few relationships. Build new, productive ones. I later on bore two children. I have a strong affection to cute stationaries and the Kawaii culture. HOBONICHI has become my favourite lifebook and I hope to continue using it for many years to come. I call mine #HOBOMINCI. I aim to further my studies in Family Medicine on my own expenses. If I ever learn the proper art of Vlogging and such – I will try to monetize from it. HA HA HA. I am also a doTERRA Wellness Advocate residing in Melaka. So if you want to know more about the oils, kindly email me or leave a comment. We will see if you can benefit from the oils depending on what you need it for. InsyaAllah. Excuse the grammar. I’m not born with blue eyes and blonde hair. 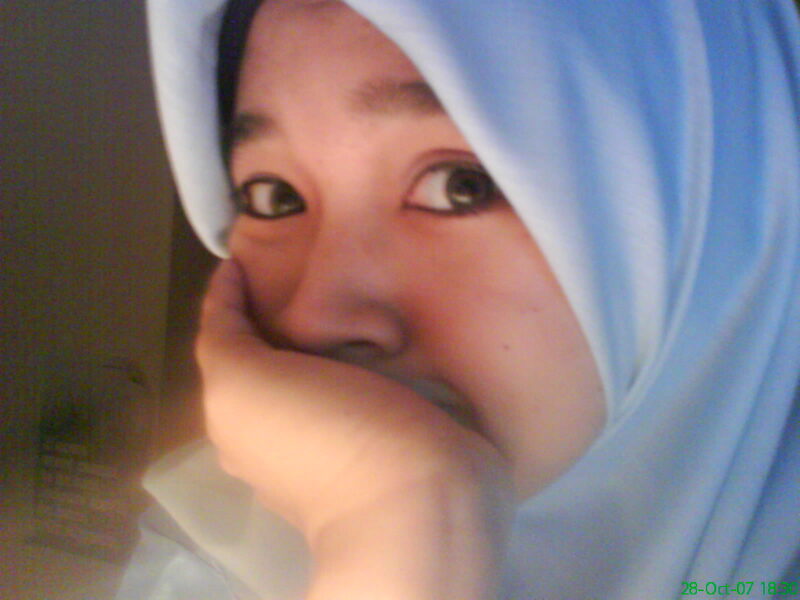 Just an exotic Asian ( of Malay descent) who learnt English through her times in a girls boarding school. Enjoy reading. Be happy. And allow me to first extend my cyber friendship to you. Oh, and did I tell you that I love things to do with cows? Omg!!! Yes.. kak coops.. i do remember you. Alhamdulilah… everything is at its place with its ups and downs of course. I hope the same goes to you too.. hehe..
I’m glad you find it useful. Have fun in your travels! It has been a while now since I read what you wrote. But yesterday, I was ‘terpanggil’ and today here I am. Hope u dont mind if i create link to here.